Not all forms of tourism are compatible with safeguarding the Dolomites UNESCO World Heritage Site. In some cases visitor flows can become rivers in full flood. 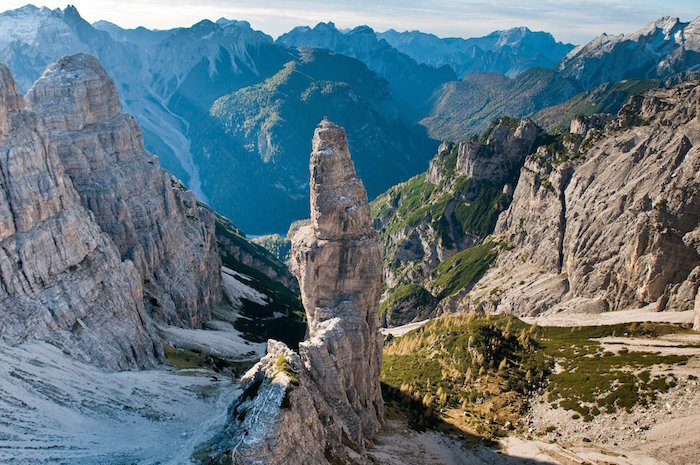 What is needed is to come up with Dolomite-friendly ways of dealing with tourism that take account of the values of the property and the need to conserve them for future generations. This requires some of the existing approaches to be re-scaled and modified, with the introduction of new, more balanced forms of tourism that consider the delicate nature of the locations and the needs of the local population. Sustainable, Dolomite-friendly tourism must be promoted to those involved, targeting visitors, tour operators and the local population as well. Sustainable tourism means establishing a deep harmony with the places people visit, helping local people and operators to express this in good practice. This Network has a working group made up of representatives from each Dolomite provincial and regional authority with responsibility in this sphere, under the aegis of The Province of Belluno, Department for Economic, Social and Cultural Development. 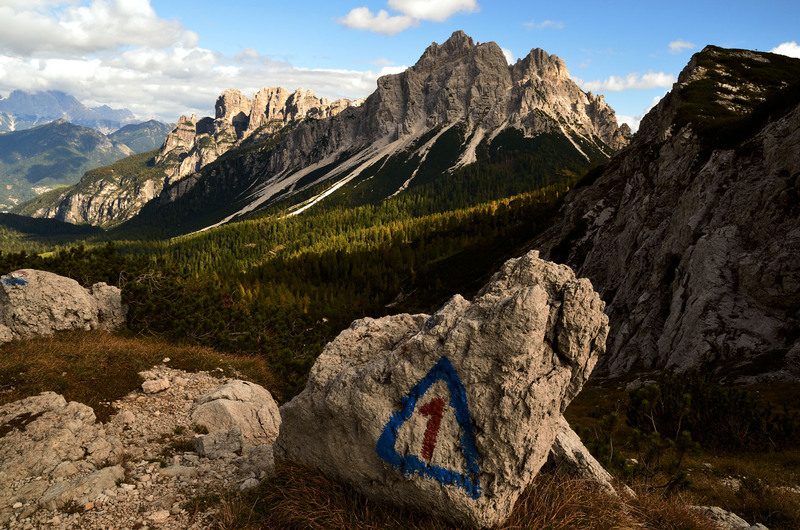 The Network for the Promotion of Sustainable Tourism has commissioned a preliminary study to lay down the guidelines for promoting tourism in the Dolomites territory in the form of a common set of strategies, in line with the UNESCO brief, taking these nine systems as one single territory, despite their diversity. This study has been allocated to CISET, the University of Venice International Centre for the Study of Tourism Economics.